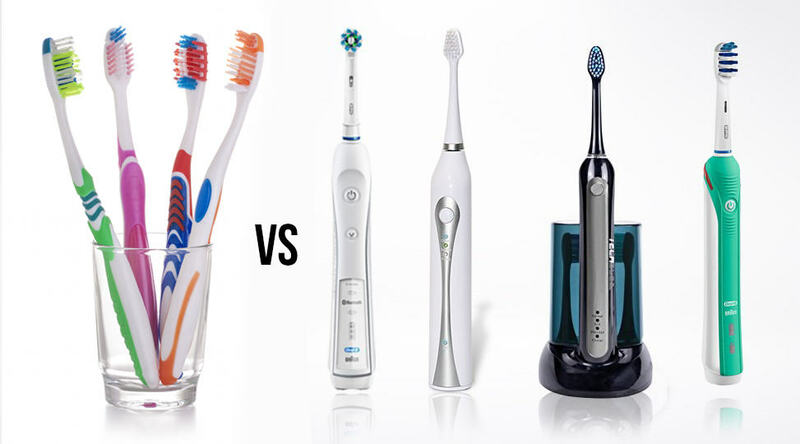 A toothbrush that makes an automatic motion to clean the teeth is an electric toothbrush. 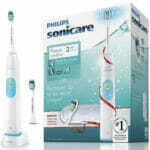 There are three styles of electric toothbrush including, power, sonic or ultrasonic toothbrushes. 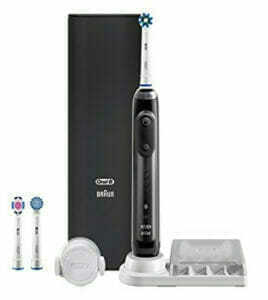 These are rechargeable and, are different from manual toothbrushes according to features and technology applied. 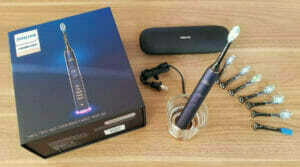 Rechargeable battery: The rechargeable battery of an electric toothbrush lasts on average of about 4-5 years. This battery longevity reduces the hassle factor of having to replace batteries. After recharging, it runs for about two weeks. Vibratory Motion of Heads: The vibration of brush heads gives an advantage by removing plaque. This action of vibration against teeth also creates a mixture of saliva, toothpaste, and water to fight plaque. Rotating Heads: The rotation of brush heads helps to clean each tooth perfectly. Timer: Timers are present to analyze how long you are brushing each part of the mouth. And some automatic timers make you brush for precisely two minutes. Quad pacer divides a two-minute timer into four sections, each of 30 sec. Different Modes to Choose From: Electric toothbrushes have different brushing modes for sensitive teeth providing gentle cleaning of teeth. Other modes include benefits for whitening and massaging action. Sensors:Pressure sensors on the brush let you know if you are brushing harshly so that you can minimize applied pressure and get the best cleaning. Reminders: Digital reminders let you know when you need to replace brush heads. 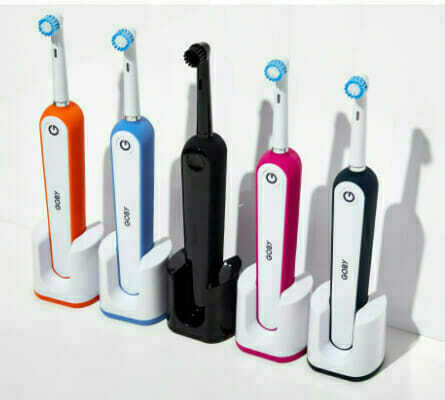 While every toothbrush does the same thing, an electric toothbrush is better for one who needs help beyond what a manual toothbrush offers. 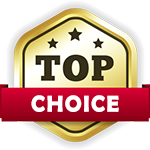 They provide extra cleaning and improvement with problem teeth. An electric toothbrush must be gentle on your teeth. It should have facilities to improve cleaning technique and should be according to budget. 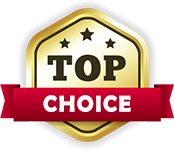 Here, we will list the best electrical toothbrushes analyzing their features. This brush should be your choice when you want every high-tech features included in a budget. Its battery charge is long lasting. 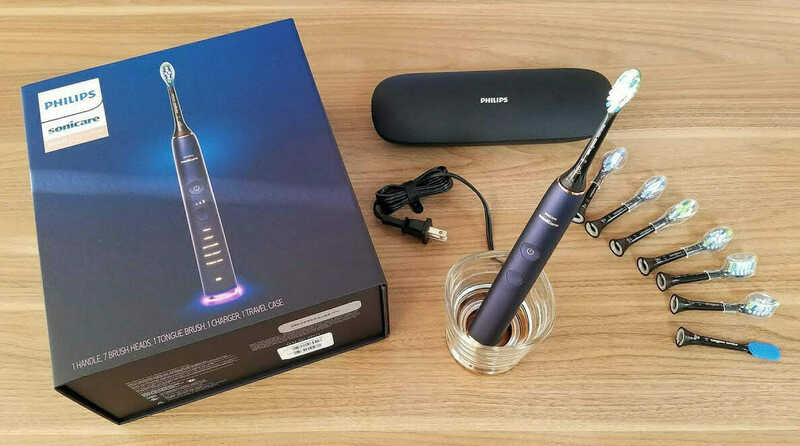 One charge is usually good for a week if you brush two times daily. It comes with different modes to accommodate your requirements. Its price is also reasonable, with a timer and an extensive group of different types of brush heads. It will give a better experience of brushing. The Oral-B genius model is a more expensive model of a toothbrush. If you want to maintain a budget and you already have proper technique, then go with the previous model. 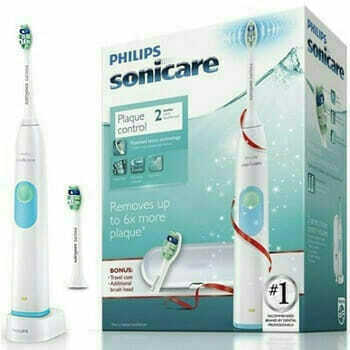 This toothbrush is great for sensitive teeth with a slower pace as it gives only 8000 strokes per minute. It has a balanced design, perfect timer, and responsive pressure sensor. It is least expensive among other brushes of Sonicare but is a quiet brush, i.e., makes less noise in comparison to Oral-B. It is soft and gentle to teeth. It has a straightforward design with a single brushing mode, rechargeable battery, a two-minute timer, and quad-pacer. 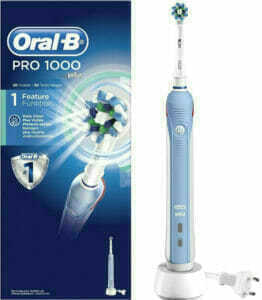 It does not have a pressure sensor, but still, you can avoid brushing too hard with a little care. It has a wide range of brush heads. This is also best among sonic electrical toothbrushes. Its timer is effective. Its pressure sensor works by giving a flash and buzz to let you know that you have to ease the pressure a little. The noise stops when you let up on the force. Dentists highly recommend this feature. Its handle design is comfortable to use. This sonic toothbrush can cause a tickling sensation for sensitive teeth. This electrical toothbrush has the basic features included in the above brushes. It only has one type of brush head. Instead of that, it has all the basics one looks for at a very aggressive price.